Safety box for your energiser and accessories! Device boxes and locks protect the energiser from theft. Energisers are used to ensure the safety of the enclosed animals and to prevent them from breaking out of the electric fence. But what about the safety of the energiser itself? Besides the metal box, in certain cases, special anti-theft protection is provided too . 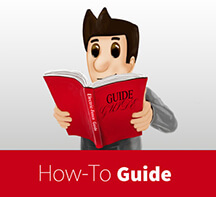 As with all other aspects concerning the electric fence, when considering device boxes and safeguards, we recommend that you pay attention to the details and think about your purchase very carefully. Why is it so important to protect the energiser against theft? The energiser is one of the most important components of the security fence as it supplies the entire system with electricity. 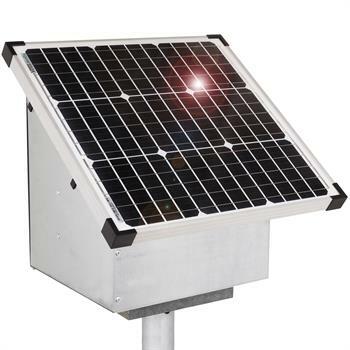 It can either be connected to the mains (230 V energiser) or operated by a battery pack, battery set or solar panel (12 V and 9 V versions). When the energiser operates flawlessly, electricity flows through the fence’s conducting material. When the tape, rope or polywire receives current, it gives off an electric shock if the animal comes into contact with it. Viewed in this light, the energiser is responsible for the success of the electric fencing in its role as a deterrent, an enclosure or a means of keeping out wild animals. Therefore it is important that it does not become damaged by the effects of the weather, the animals themselves or deliberate actions by third parties. 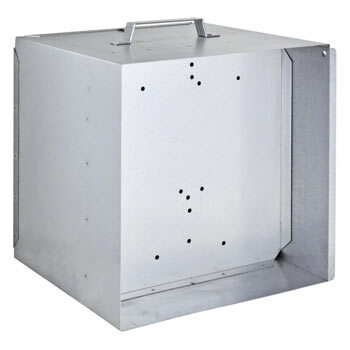 A device box protects it from all types of danger so that it can continue working to full capacity in the long term. The energiser is protected from theft. The device is protected from cows, birds or wild animals. It provides protection against the wind and weather. 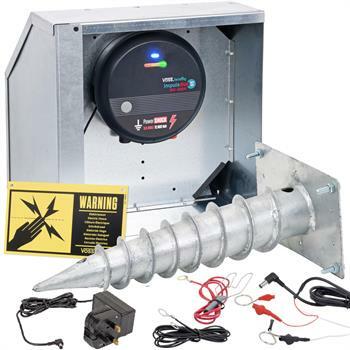 You should particularly consider purchasing a device box if your fence system is powered by a battery set or battery unit, as, otherwise, there is a risk of damage which could impair or completely inhibit the supply of electricity. 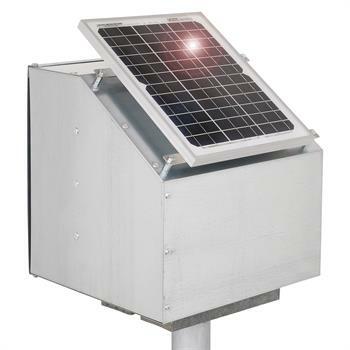 Galvanised sheet steel ensures that the energiser box is tough and resilient. 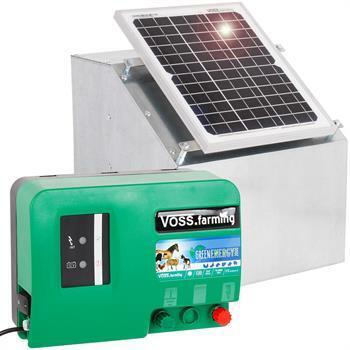 The energiser box also offers a further advantage: Anyone wishing to erect a mobile electric fence because they are on a trekking holiday, wants to move the paddock area or transport animals, can take the energiser with them and keep it well protected in the handy metal box. 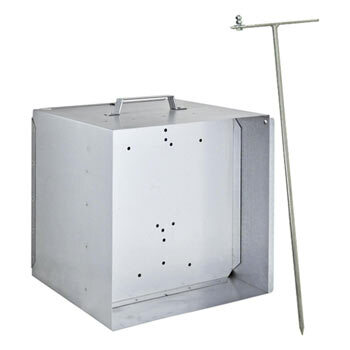 Metal boxes for 12 V devices are equipped with a handle. 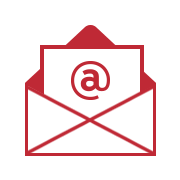 A combination of a device box and an anti-theft post is available for anyone wishing to protect their device not only from natural damages but also from theft. 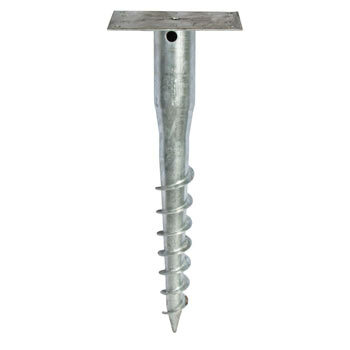 Anti-theft posts are used to firmly anchor the metal box into the ground so that the entire unit cannot be easily stolen. The metal post is knocked or pivoted to embed it in the ground before the electric fence box is screwed onto it. 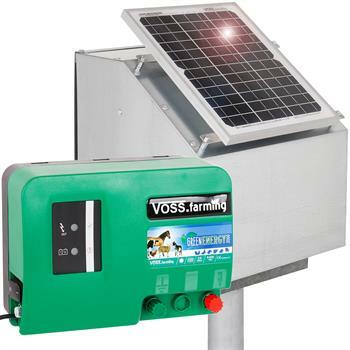 Thanks to the safety box for the energiser, battery unit and accessories, fence owners can sleep soundly at night. 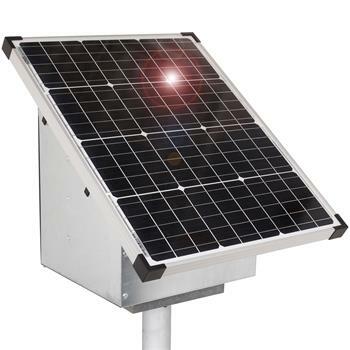 The metal battery unit box can be supplied with electricity if required and must be disabled with a special key to provide additional security. 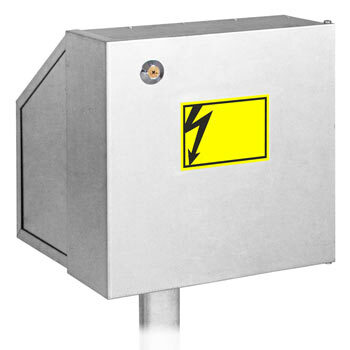 The electrifiable safety box for the energiser comes supplied with grounding.